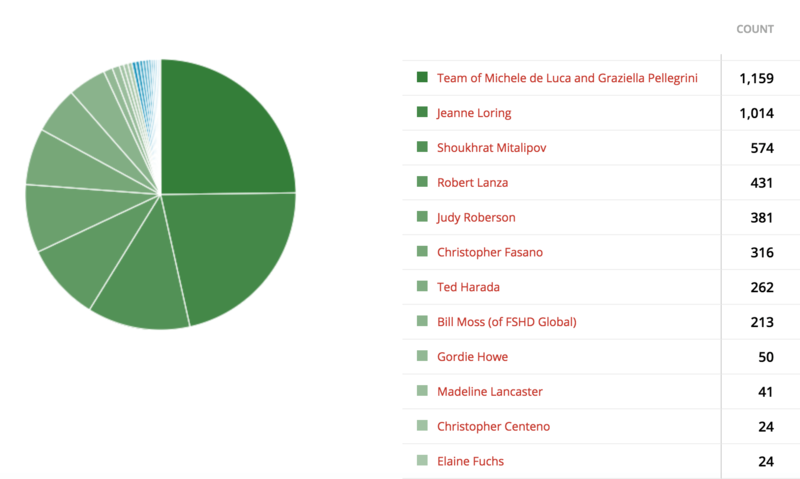 The voters have “spoken” and below is the list of the top 12 vote getters from the larger pool of nominees for Stem Cell Person of the Year in 2015. These are some amazing people. Look for more information, such as mini-bios, soon on some of the top finalists. There were nearly 4,700 votes in total. Now I have the tough task of picking from this dozen just one winner, who will receive the recognition as the top stem cell outside the box innovator of 2015 and of course the $2,000 prize.